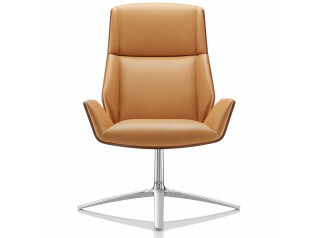 Kruze collection’s main values are versatility and relax, resulting in a smooth shape suitable to any environment from hospitality to breakout areas. 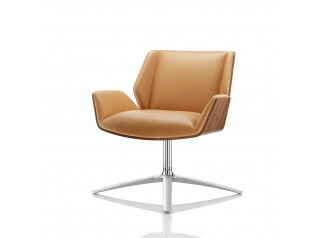 Kruze Bar Stool is available with or without back, fully upholstered in leather or fabric, or in show-wood or RAL finishes. 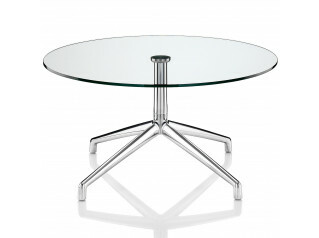 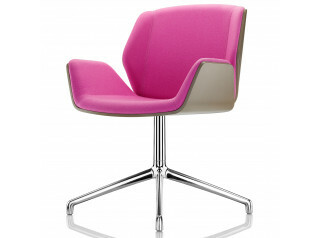 Kruze Series includes a lounge chair, low back lounge chair, high back lounge chair and Kruze tables. 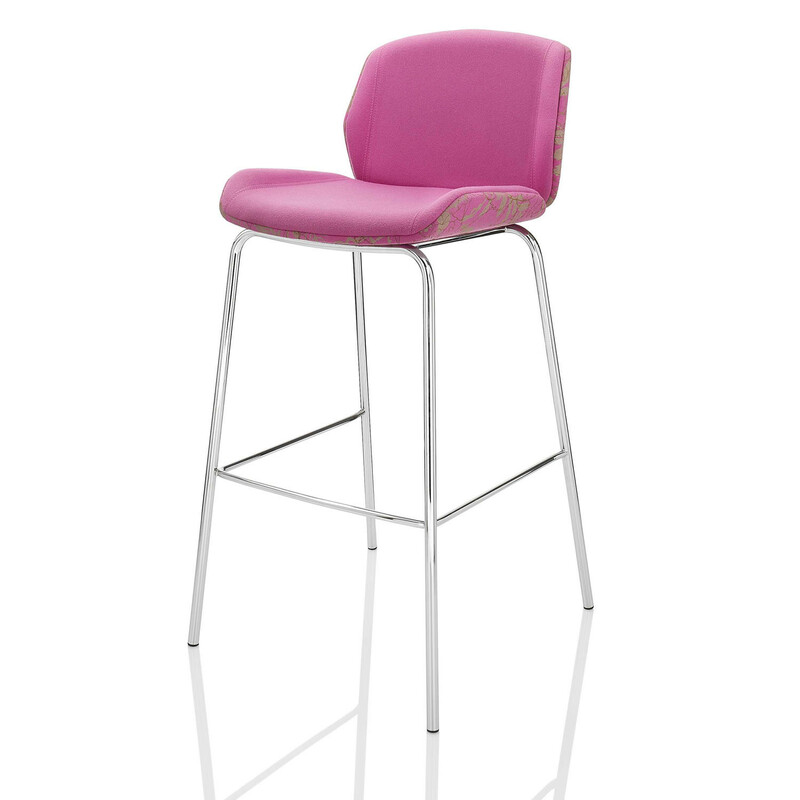 You are requesting a price for the "Kruze Bar Stool"
To create a new project and add "Kruze Bar Stool" to it please click the button below. 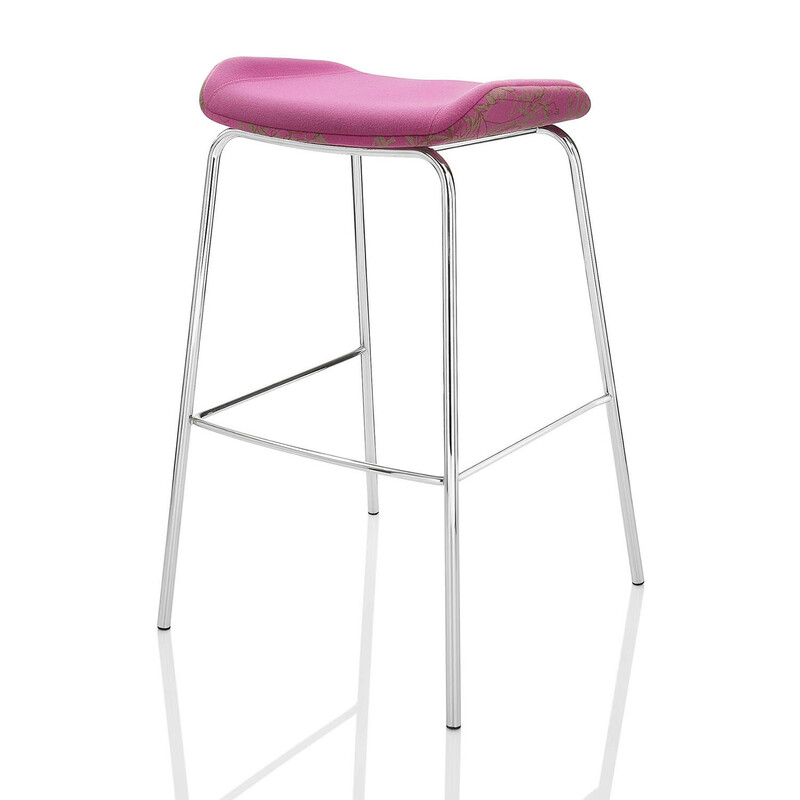 To add "Kruze Bar Stool" to an existing project please select below.